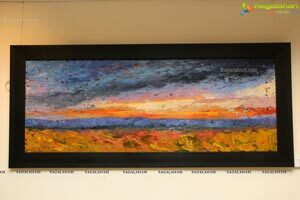 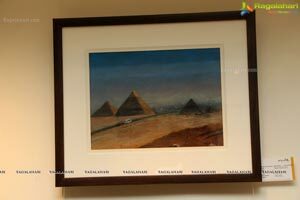 Deepali Kapatkar, an award winning artist, architect and interior designer by profession, organised her “Impressions” Solo Art Show” at Muse Art Gallery,Hotel Marriott , Hyderabad, It Will be on till July 5th 2015, Timing 7pm to 10pm. 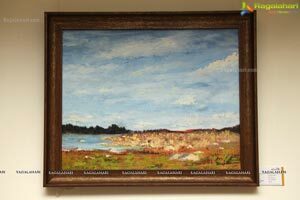 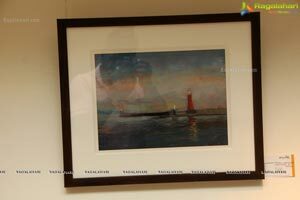 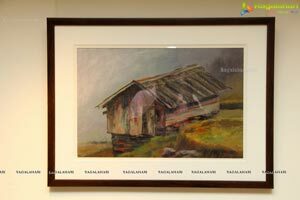 Tollywood Actress Gazal Somaiah, Bhavya Sri Inaugurated the Art Show, She saw Checking out on exhibition paintings on display. 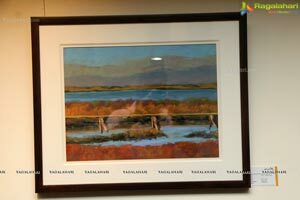 Saw the whos who of the city Page 3 ,Ttown stars , graced occasion. 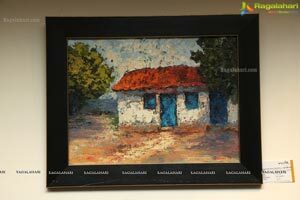 Kaali Sudheer played the perfect host, ensuring that every one had good time. 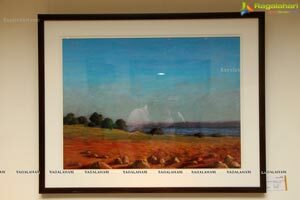 Sushila Bokadiya, Aparna, Shilpa Singhgaur, Alekhya Reddy, Dr Manjusha, Dr.Manisha, graced the Ocassion. 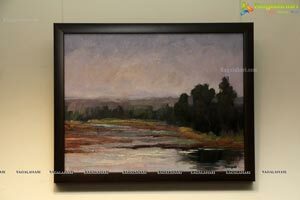 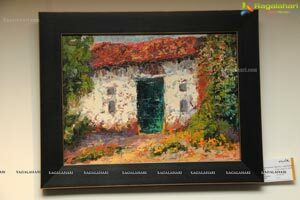 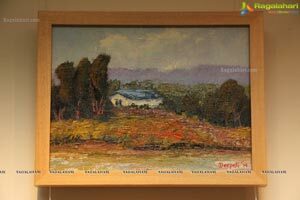 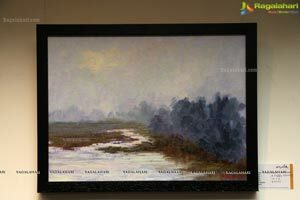 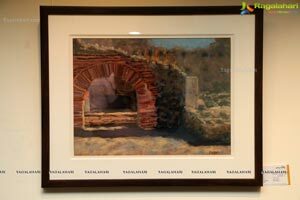 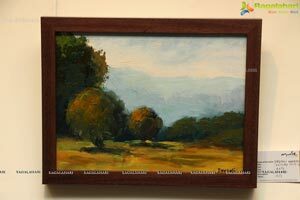 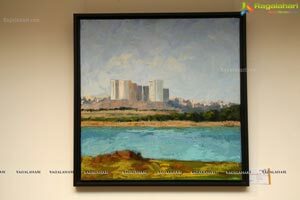 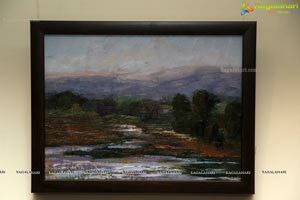 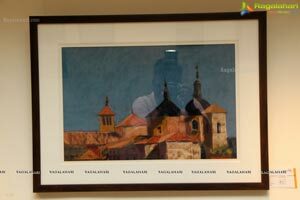 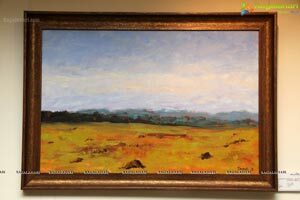 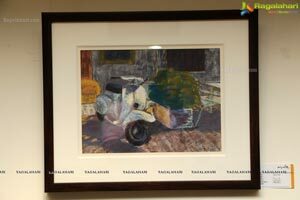 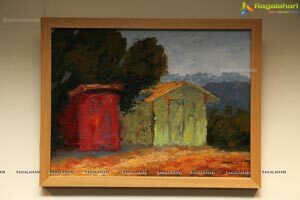 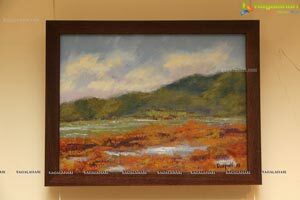 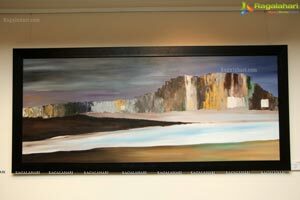 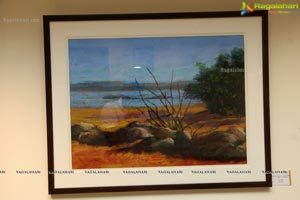 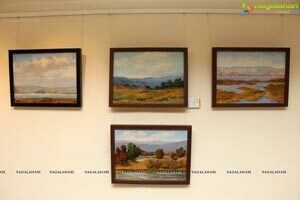 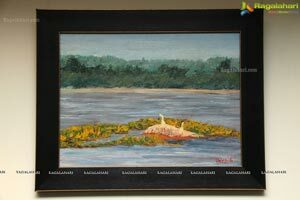 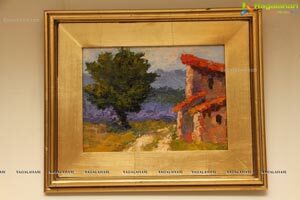 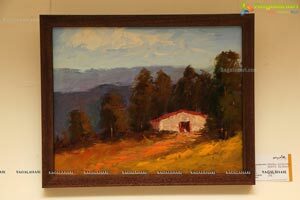 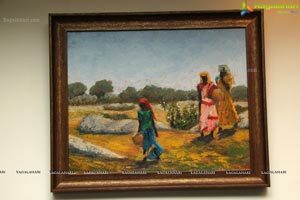 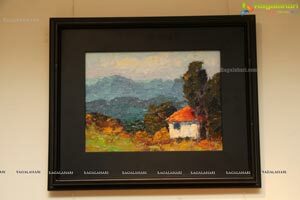 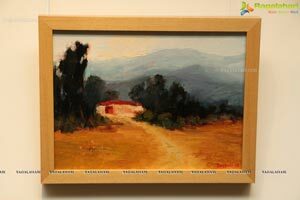 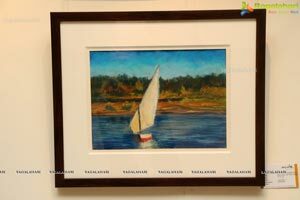 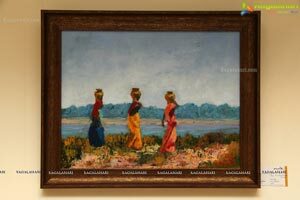 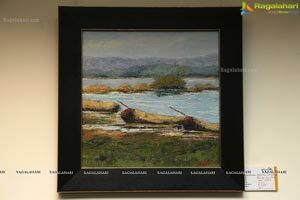 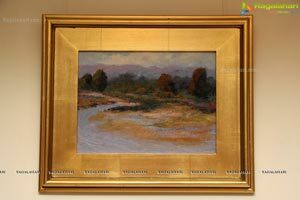 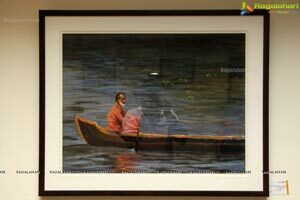 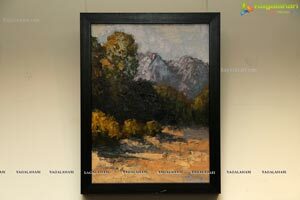 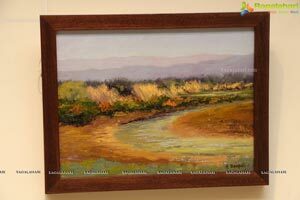 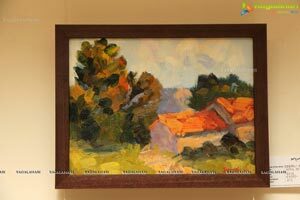 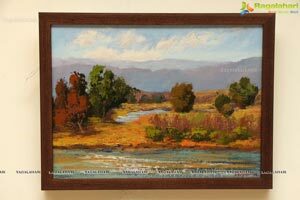 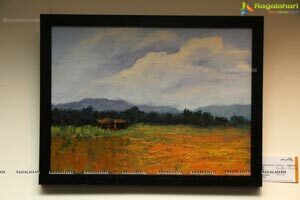 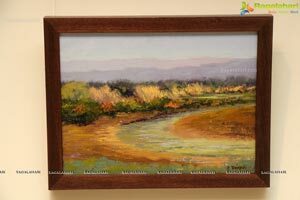 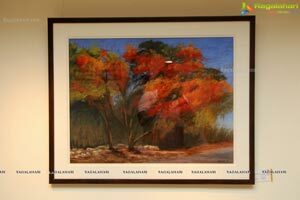 Deepali is an impressionist painter; her paintings merely represent the feel of the subject matter. 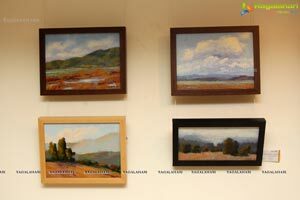 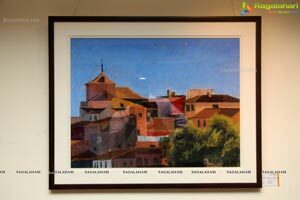 Her works primarily in oils and pastels; both plein air and in studio from photographs that she takes during her Travel. 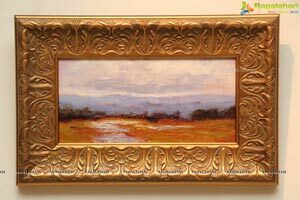 She has always been fascinated by the play of light on shapes, texture and color. 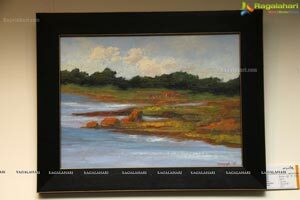 Deepali took up painting when she moved back to the US after her two year sojourn in India. 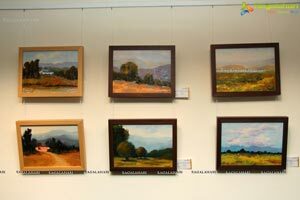 However, she did not start painting in earnest until 2011. 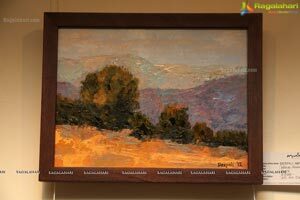 Although it was very daunting to paint ‘plein air’ and finish a painting ‘alla prima’, she quickly learned to enjoy it and became passionate about it. 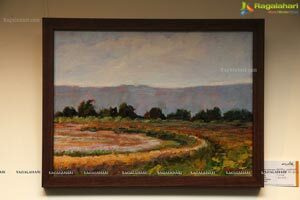 She has been juried into various shows including Filoli’s Angles, Lines and Curves, a Fine Art Photography Exhibition, Los Gatos Art Association’s 2015 Spring Members Show & 2014 Fall Member Show, The Society of Western Artist’s 2015 Apr/May Show & 2014 Oct/Nov Show, The Triton Museum’s 2014 Statewide Photography Competition/Exhibition, Spring 2014 Emerging Plein Air Artist Contest, The Triton Museum’s 2013 Statewide Painting Competition/Exhibition, Los Gatos Art Association’s Member Show 2014, Pacific Art League’s 2014 Member Show, and Pacific Art League’s 2013 Member Show. 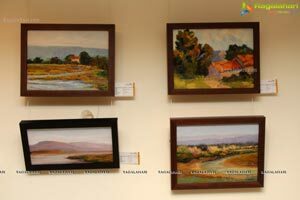 She also had a solo show in Hyderabad, India, in Dec 2014.